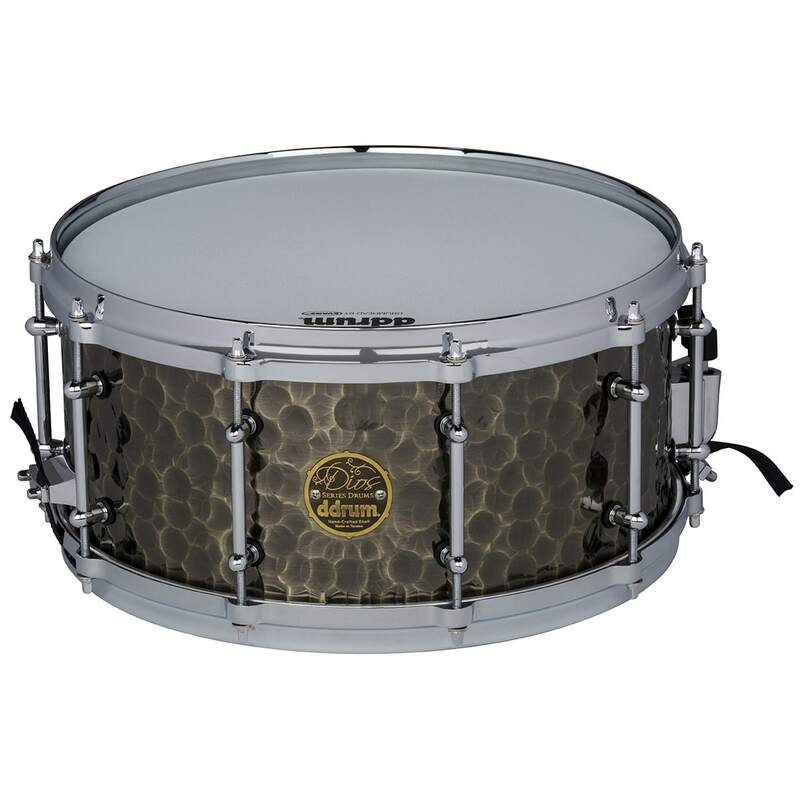 ddrums original bronze shelled snare, updated for today. Featuring a random-hammered pattern on the shell to perfectly dry out the overtones on this bronze beauty. Full-shell bullet tube lugs and die cast hoops make this a roadworthy addition to our metal snare arsenal. The perfect metal snare sound.